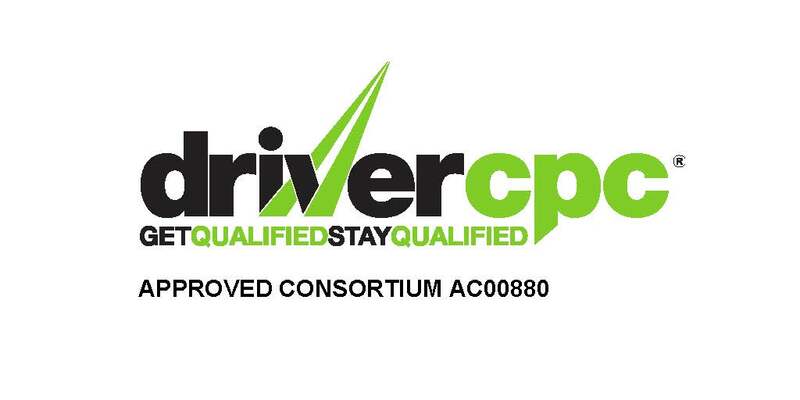 All our regular readers will be used to Kev posting informative, interesting and hopefully useful blogs on our website and, as a new recruit to the Driverlink Training Team I hope I can do the same. With my remit including the sales and marketing of the business this forum falls right into my lap. I am delighted to be able to deliver two pieces of good news in my first post (three if you count my re-joining the business – yes, I’ve been here before but on an interim basis). In addition – it’s all good news this week – we are increasing our menu options for lunches while you are training with us. We will let you have a menu to choose your meal first thing in the morning and it will be delivered, fresh, to your specification, ready for the midday break. Essentially “You pays your money, you takes your choice”. Couldn’t be simpler. My name’s Andy, as I said sales and marketing is where I sit now, having swapped the road and logistics management to work in training with Kev and Guy. You’ll hear a lot more from me over the coming weeks and I look forward to your comments.